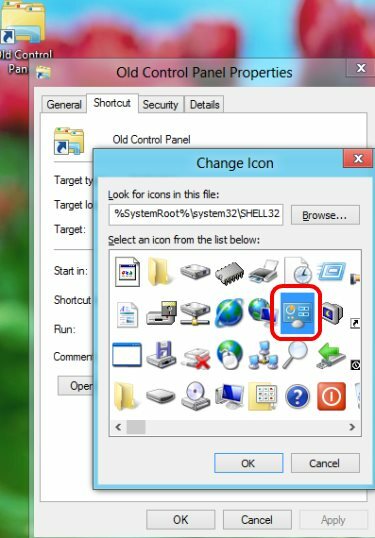 Here is a step-by-step tutorial on how to add classic control panel in Windows 8 metro start screen. The is no easy way to get the classic control panel back in the very new Windows 8. 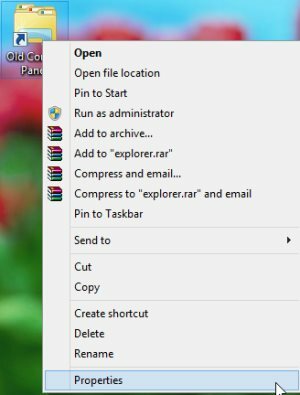 Now, to get accessed with the very comfortable old control panel in Windows 8, you need to either run through the Metro control panel else turn over to the Explorer. 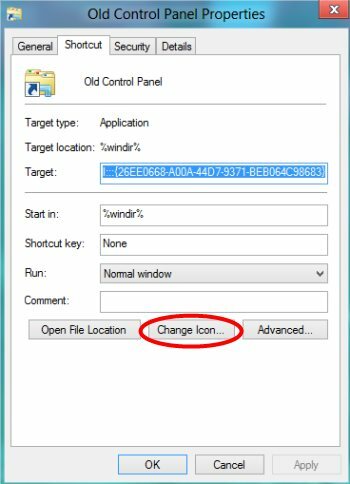 However, in case you are not so comfortable in such a time consuming process, then, you can follow the below given simple steps to add the classic old control panel in Windows 8. 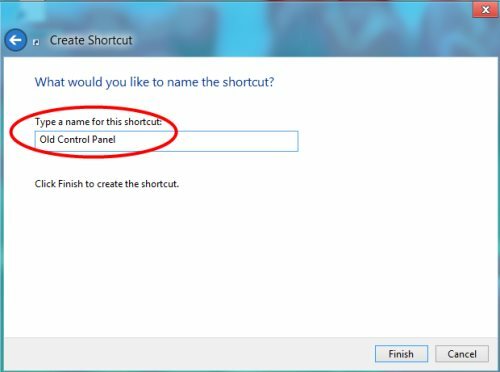 First of all, you are required to create a shortcut on the Windows 8 desktop screen. Hence, just go onto the desktop and right-click ? “Shortcut”. Allot a name to the shortcut you have just created. For example: I chose to allot “Old Control Panel” as my shortcut name. Yupp…you have successfully create a shortcut onto the desktop. Now, just right-click on the shortcut. This will instantly open a dialogue box. 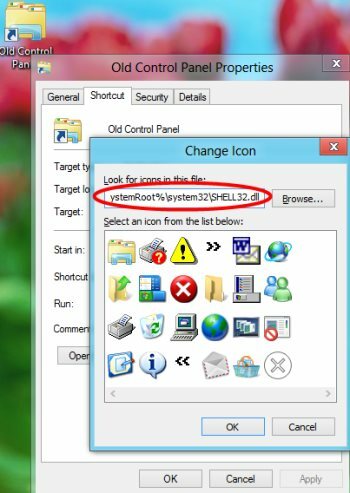 You need to click on “Change Icon”. This will bring you different types of icons. Just select the control panel icon from among the many displayed ones and click on “Ok”. 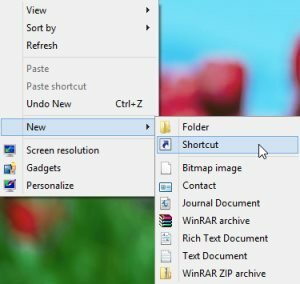 Click “Ok” again and go onto the new created shortcut and right-click over it. From the popup menu, just select “Pin to Start”. 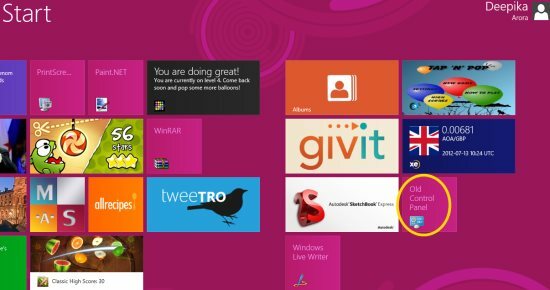 You can also check out more Windows 8 Tutorials posted by us. 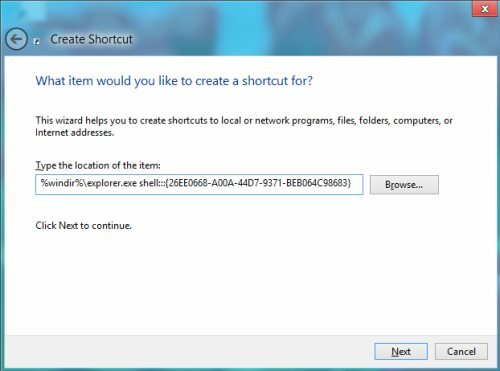 Go ahead and follow the simple steps to add the old control panel in Windows 8 metro start screen.